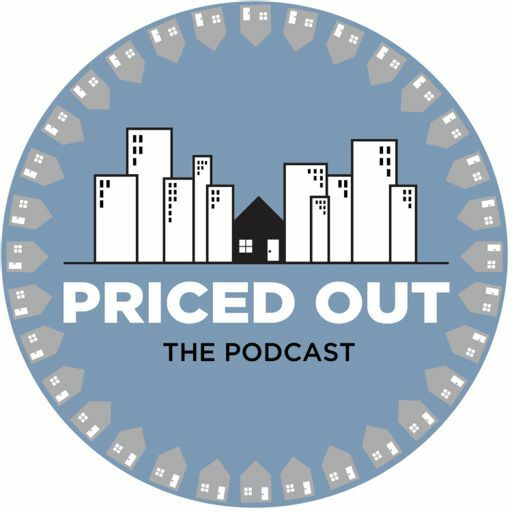 This edition of Priced Out: The Podcast is a discussion about the journalism behind the making of Priced Out (the documentary). Today is the first part in a new series called LEFT OUT of Priced Out. We are going to cover a lot of issues, points of view, and stories that were not included in our 2017 documentary on gentrification Priced Out. This edition of the Priced Out we have an hour-long show packed with conversations about housing and the upcoming election in Oregon. Nashville has been described as the South's New Metropolis and an "it" city.